Group Productivity Solution (GPS) provides an efficient workflow for closing the loop after an event. Through our event lodging management software, revenue is clearly totaled and reporting is easy. 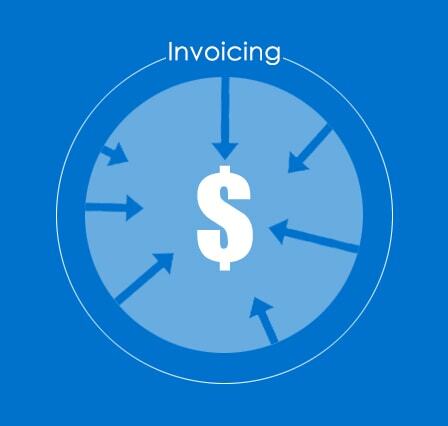 Commission payments are expedited following each event through online reconciliation and invoices. Through the GPS hotel booking application reconciling compensation is easy. Hotels update actual stays and revenue, and the software allows for easy, transparent communication on no-shows and cancellations. Revenue and commission are calculated automatically based on information you and the hotel have both confirmed. Once all stays are confirmed, the software provides a PDF invoice for each hotel. Because everything on each invoice has been reviewed by the hotel during the reconciliation process, payments can be approved quickly and without headache. With all data captured in a single application, reporting is streamlined. Nothing gets lost, and everything can be analyzed quickly. Reports can be downloaded for your convenience.